Ernesto has a BSc in Mathematics. He earned a master degree in Industrial engineering and a Doctoral degree in Operations Management. 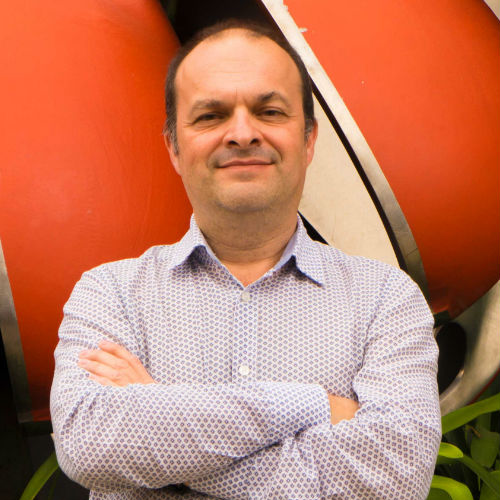 Ernesto works at the Mexico City campus of the Tecnológico de Monterrey University as a full time professor teaching the courses Inventory Management, Operations Research and Simulation. His areas of expertise are optimization, decision making and supply chains management. He has a BSc degree in Industrial Engineering, a master degree in Engineering with major in Operations Research and a PhD in Industrial Engineering from The Georgia Institute of Technology. 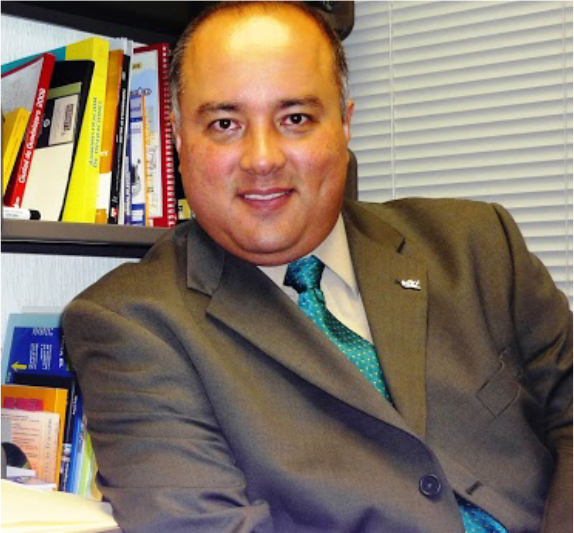 He has been director of the department of Industrial and Systems Engineering at the Toluca campus of the Tecnológico de Monterrey and a visiting professor at the Southern Illinois University Edwardsville. He has published several papers in the fields of operations research and logistics. Since 1993 he is a full time professor at the Toluca campus of the Tecnológico de Monterrey where he also does business consulting. She earned a BSc in biochemistry, a master degree in Engineering specializing in Quality and Productivity Systems and a master degree in Education. 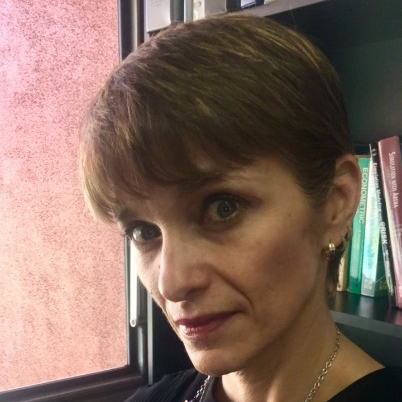 Dolores is a full time professor at the Chiapas campus of the Tecnológico de Monterrey where she teaches Basic Sciences and Methods Engineering courses. 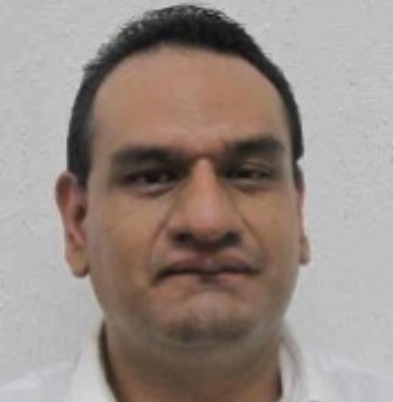 He has a BSc in Industrial Chemistry Engineering from the Instituto Tecnológico de Veracruz and a master degree in Business Administration specialized in International Commerce from the Monterrey Campus of the Instituto Tecnológico de Monterrey. 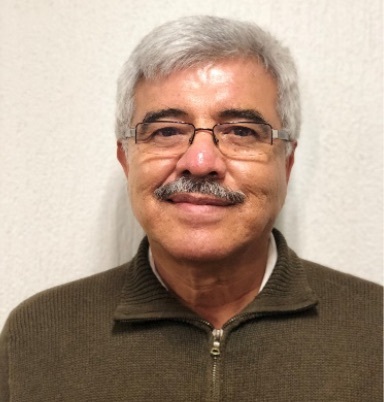 Ignacio is a founding member of the Mexican Association for Logistics and Supply Management and an instructor of the Packing Design Certificate program. Ignacio has been lecturer in the International Business area at the Monterrey and Guadalajara campuses and at the Virtual University of the Instituto Tecnológico de Monterrey. Besides, he participates as instructor in Certificate programs of the Instituto Tecnológico de Monterrey. 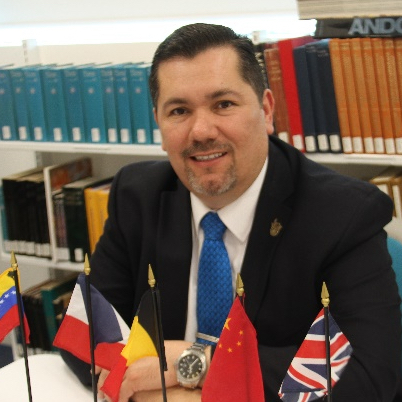 He worked as head of International Purchasing at the Monterrey campus and as Purchasing Director at the Guadalajara campus. He is a full time professor at the Mexico City Campus of the Instituto Tecnológico de Monterrey. 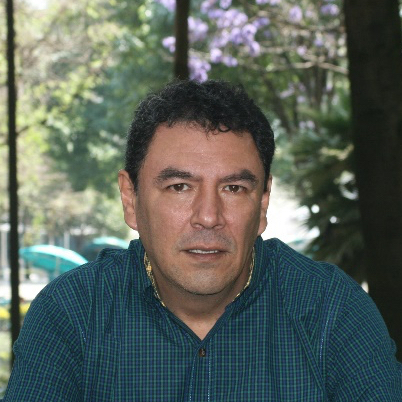 Previously, he worked for the Instituto Tecnológico Autónomo de México (ITAM). 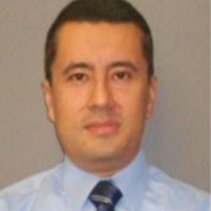 Jaime has a Doctoral degree in Engineering from The University of Warwick and a Master of Science degree with specialization in Manufacturing Systems from The University of Nottingham. His areas of interest are Supply Chain and the SCOR model. She has a Bachelor of Science degree in Applied Mathematics and Computation. She holds a master degree in Operations Research. 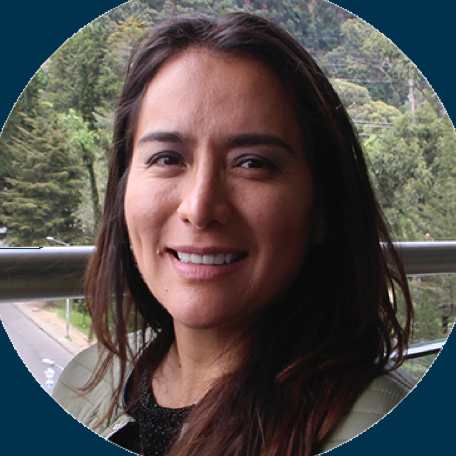 Alejandra is a full time professor at the State of Mexico Campus of the Instituto Tecnológico de Monterrey where she teaches the courses Optimization Models, Models for Decision Making and Simulation. 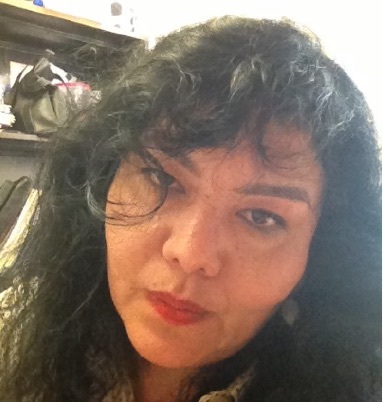 Her specialization areas are Optimization, Decision Making and Discrete Events Simulation. He has a BSc in Mathematics, a master degree in Education with specialization in Mathematics and a Doctor of Engineering degree in Industrial Engineering. He is a full time professor at the Guadalajara Campus of the Instituto Tecnológico de Monterrey where he teaches Inventory Management, Statistics I and Statistics II for the Industrial Engineering undergraduate program and several Mathematics courses for the Engineering areas. Abelardo’s specialization areas are Optimization, Statistics and Supply Chain. He earned a BSc in Production Engineering, a master degree in Systems, and a PhD in Systems from the National University of Colombia. He works at EAFIT University as the Coordinator of the Operations Management and Logistics Specialization and teaches the courses Industrial Logistics and Operations and Logistics Strategy. His expertise area is logistics and suply chain.